Cathay Organisation, parent company of Cathay Cineplexes, announced it will focus on its property business, its MD Choo Meileen announced during a joint press conference with mm2 Asia yesterday. The announcement follows mm2 Asia’s acquisition of Cathay Cineplexes for SG$230 million. The acquisition completed on 24 November 2017. According to The Straits Times (ST), Choo intended for the buyer to be a Singapore company, one that has diverse operations in the entertainment industry to be able to manage challenges. The buyer also had to be serious in maintaining the business. As such, mm2 Asia “fit the bill”, Choo said. Quoting mm2 Asia executive chairman Melvin Ang, ST reported that no staff members are affected by the acquisition, nor are there plans to open more cinemas or close them. There will also be no changes to the Cathay name. Ang added that the cinema business in Singapore will be managed as a separate arm of mm2 Asia, and expects possible cross-promotions between the cinema arm and other mm2 operations, such as its concert promotion business. Prior to the acquisition, mm2 Asia purchased two Cathay cinemas in Malaysia and rebranded them to mmCineplexes, as it did not have the rights to the Cathay name. 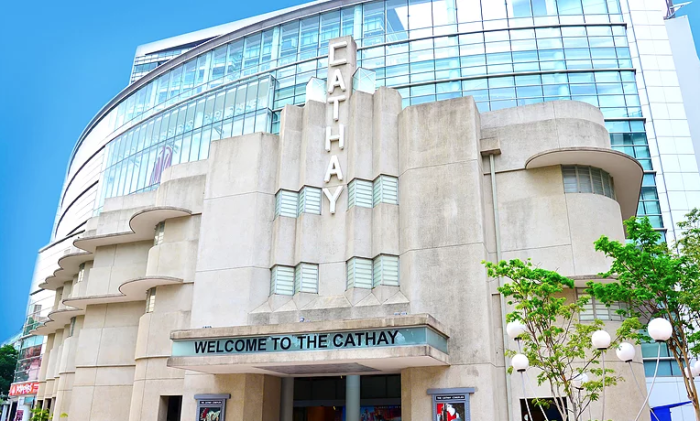 According to chief executive of mmCineplexes Ong Hock Seng, the company is considering whether to keep the Cathay name in Singapore and the mmCineplexes brand in Malaysia. Ong told BT that mm2 Asia might consider using different branding on the consumer front and a unified branding when dealing with suppliers. In June this year, mm2 Asia was in talks with Village Cinemas Australia to acquire the GV Cinema business for over SG$184 million, but the deal fell through. The announcement came shortly after mm2 Asia unveiled plans for the deal in May 2017. Is going ethnic a new trend for marketers in the beauty industry? Globalisation has led to a growing trend of Millennials trying out products which are relatable on an ethnic front. More here. .. There is also another scam circulating on Facebook, offering 268 free AirAsia tickets in conjunction with AirAsia’s 28th anniversa..